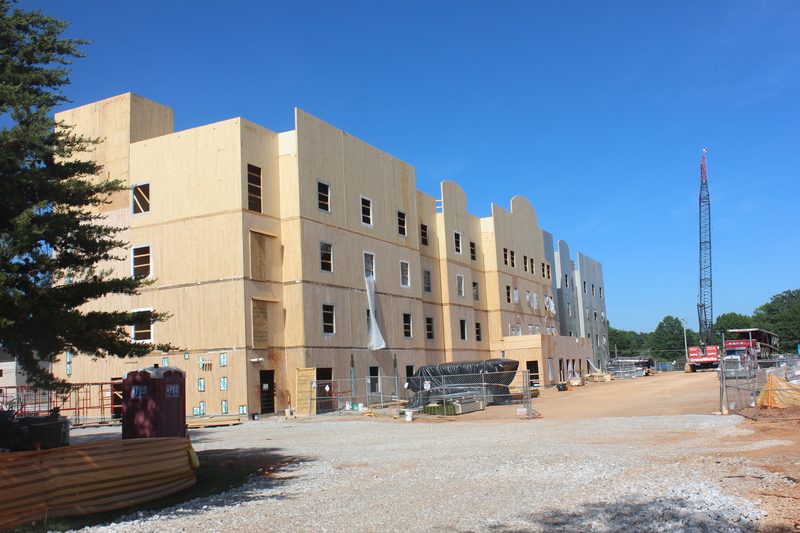 The nation’s first all cross-laminated timber (CLT) hotel, built on the site of a former Army troop barracks at Redstone Arsenal in Alabama, is expected to open by the end of the year. The 62,688 sq. ft., four story building known as Candlewood Suites, will house on-post military members, their families and all government travellers to the area. For more on CLT and other mass timber building systems, visit reThink Wood.